Security: According to the Act, a minimum of 70% of investors’ and buyers’ money would be kept in separate escrow account of the builder. This money can only be spent on construction of the project and the cost borne towards the land. Transparency: Under the act, builders are required to submit the original approved plans for their ongoing projects and the alterations that they made later to the regulator.Also, the developers can’t make any changes to the plan without the written consent of the buyer. 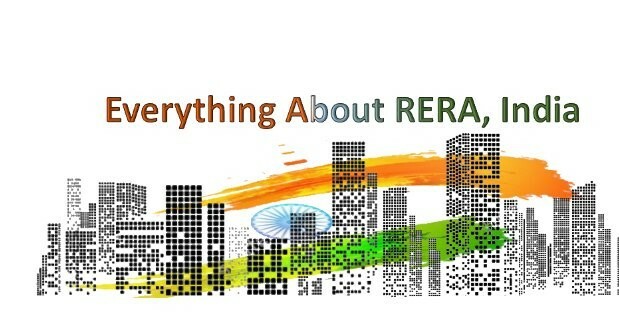 Fairness: Under the RERA act, all the properties will be sold based on the carpet area, and not on the super built area, as was generally in the practice earlier.In the event of project delay, buyers or investors are entitled to receive the entire money invested or they can retain with investment and receive monthly interest. Quality: RERA act also states that if any issue is highlighted by the buyer to the regulator within 5 years from the date of possession, then it has to be fixed within thirty days by the builder. 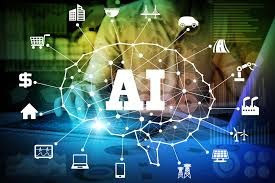 Authorization-Without the registration process with the regulator, a developer would not be able to sell or offer or book any plot, apartment, house, building, or any other investment in the project. Post Registration, all the advertisement soliciting investment will have to bear the unique project –wise RERA Registration Number.